Centennial Tubes N Hoses locally owned and operated by Dina Wood. Centennial Radiator Inc. was established in 1936 and Dina is the third generation owner of the business so you can be sure of the quality of our work. 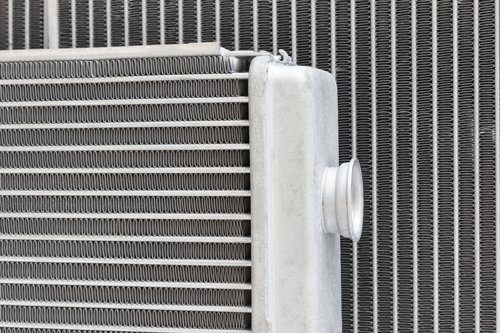 Our radiator technicians are certified Heavy Duty (HD) repair specialist. 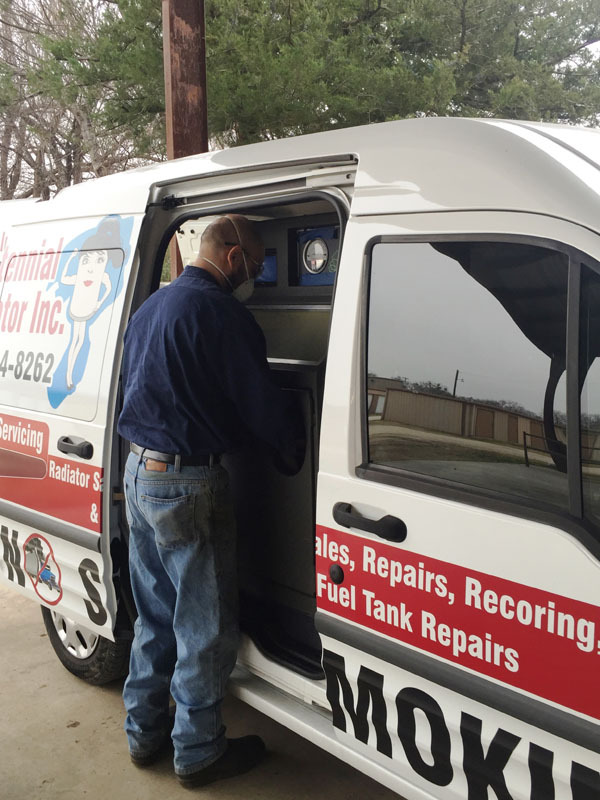 Our team is committed to making your hydraulic hose, radiator, and tank service experience hassle-free. 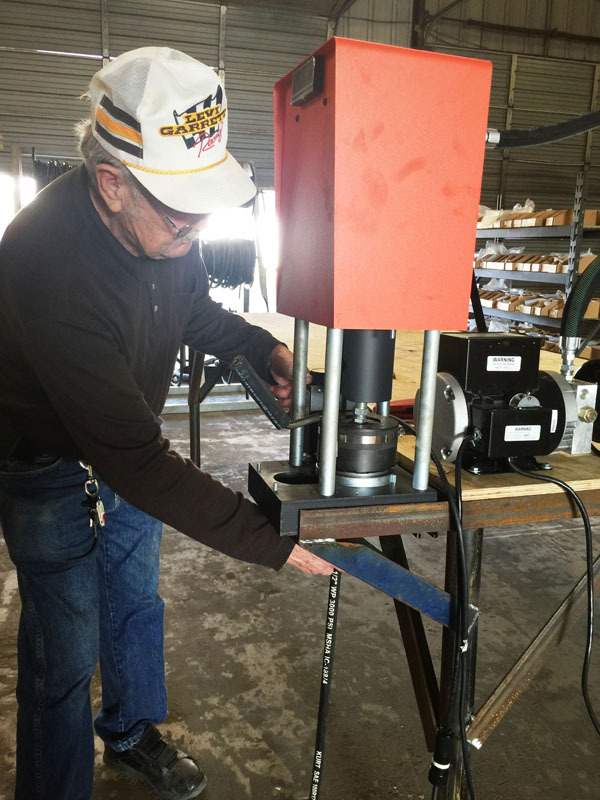 When you hire us, expect us to offer a price upfront for the service needed, calculate the time required to complete the order, and provide a warranty on both repairs and new sales. We offer special quotes for large general radiator supplies and oil field and cooling tower radiators. 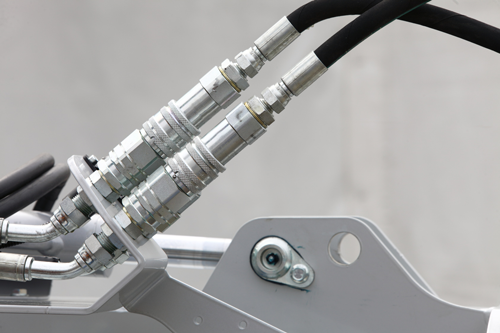 Our shop offers a comprehensive range of hydraulic hose, radiators, and gas tank services. To learn more about them, please don’t hesitate to call us at (903) 896-7442. Our staff is happy to entertain your questions and concerns about our business.